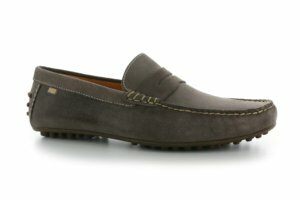 Very stylish desert boot made in a supersoft, kaki green goat suede. Outsole in natural crepe. 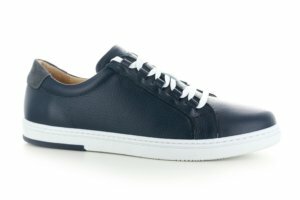 Full leather lining and insole covered with calf leather. Back to the seventies, so feel free! F R E E D E L I V E R Y !